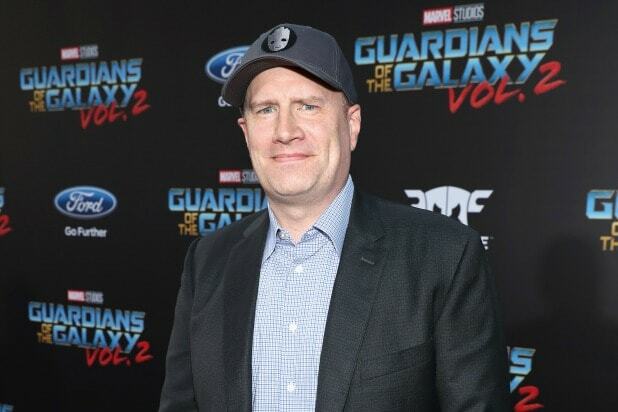 Marvel Studios president also answers the question of if characters die in “Avengers: Infinity War,” will they stay dead? 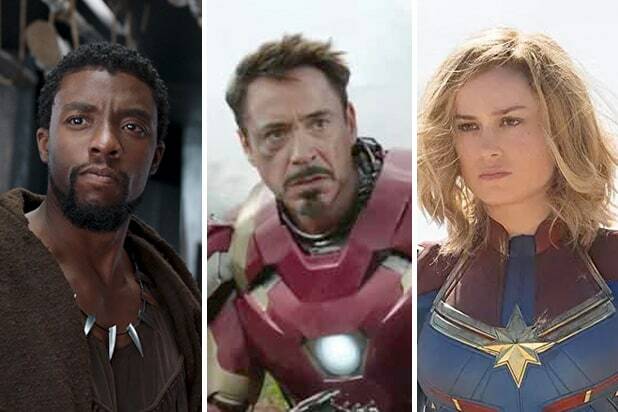 In a cover story with EW, Feige was asked if certain characters die in the upcoming superhero ensemble — and if it happens, will they remain dead since like the comics, characters who die tend to come back? As for Marvel, upcoming “Infinity War” will be the culmination of big bad Thanos’ quest to collect all the Infinity Stones that have been bouncing around the universe over the past decade. Thanos (Josh Brolin) has thus far remained in the shadows, dispatching agents like Loki (Tom Hiddleston) in the first “Avengers” movie and Ronan in “Guardians of the Galaxy” to handle the search for him. But now, tired of failure, Thanos is taking matters into his own hands in a bid to use the stones to achieve true omnipotence. At the very end of “Thor: Ragnarok” during the mid-credits scene, we saw the ship carrying Thor, Loki, Hulk, Valkyrie and the remainder of the living Asgardians snatched up by Thanos’ flagship, the Sanctuary II. Based on a few shots from the last trailer we can guess how that encounter worked out for at least Thor, Loki and Hulk.